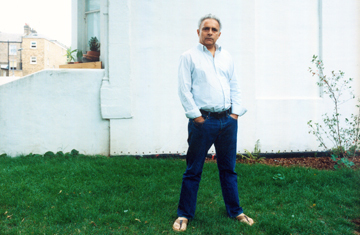 When the Queen made Hanif Kureishi a Commander of the British Empire in 2008, she gave him a medal embossed with the logo: "For God and Empire." "You can't get better than that," the writer quipped at the time. "The only causes are the lost causes  or the nonexistent ones."